Does your wheelchair make you feel cramped and uncomfortable? Do you constantly feel that it is struggling to get you from A to B? A bariatric wheelchair may be the solutions to some of this problems. 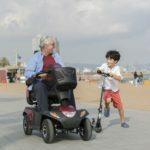 This unique product is designed to empower larger users with all of the benefits provided by a conventional wheelchair. If there’s one thing as important as mobility, it is safety and comfort. 1 Why use a bariatric wheelchair? 3 Is a bariatric wheelchair right for you? Why use a bariatric wheelchair? Mobility is essential for anyone who wishes to maintain their independence. A Bariatric wheelchair lets users retain their autonomy and move around. Users are able to leave their home, go shopping, visit friends or neighbours without the risk of being uncomfortable or compromising their safety. Greater mobility leads to greater social interaction. This is vital for maintaining good mental health, and a high quality of life. It’s not just increased mobility that comes with a Bariatric wheelchair. There is also the possibility of increased comfort and security for heavy users. Bariatric wheelchairs are designed specifically to accommodate the increased size of a user, and provide a comfortable experience for them. They do this through the way the chair is constructed to take account of both the size and weight of the user. The seats and backs of these chairs have extra reinforcement, and are constructed of heavyweight vinyl or upholstery material. 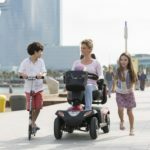 They are bigger than a typical wheelchair, allowing users greater comfort, and additional support for their sitting position, upper and lower back. 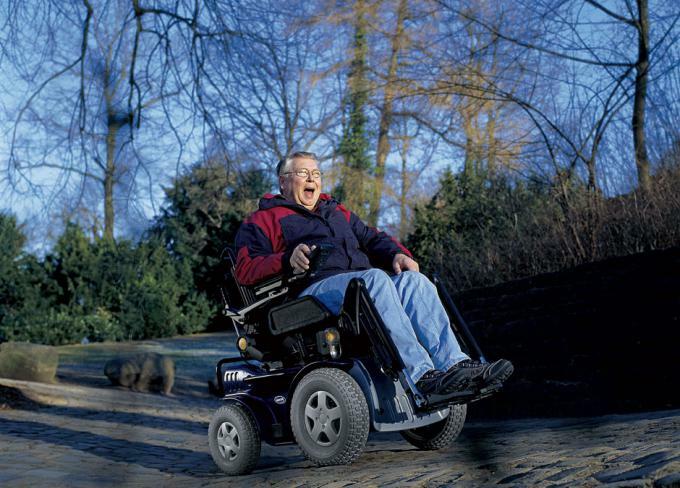 The seat and the backrest can usually be tilted to take into account an individual’s centre of gravity, and to provide appropriate support where it is needed. Tilting the back rest is also important for users who may suffer with pulmonary or cardiovascular issues, and need a particular position to help them breath better. Built either from heavy duty PVC or reinforced metal tubing, a bariatric wheelchair is made to last and can often support users up to 700 or even 1000 pounds in weight. You can be sure that your chair is strong enough to take you everywhere you need to go without any risk of breaking the chair or endangering yourself. The whole design, including the leg and foot rests, has been put together with larger users in mind, so your comfort and safety is the top priority at every stage of the design. While lightweight chairs are usually made form lighter materials such as aluminium, heavy duty wheelchairs are usually crafted from steel, for improved resistance. Is a bariatric wheelchair right for you? In some cases the people with higher weight and muscle weakness could create additional risks when in a conventional wheelchair. 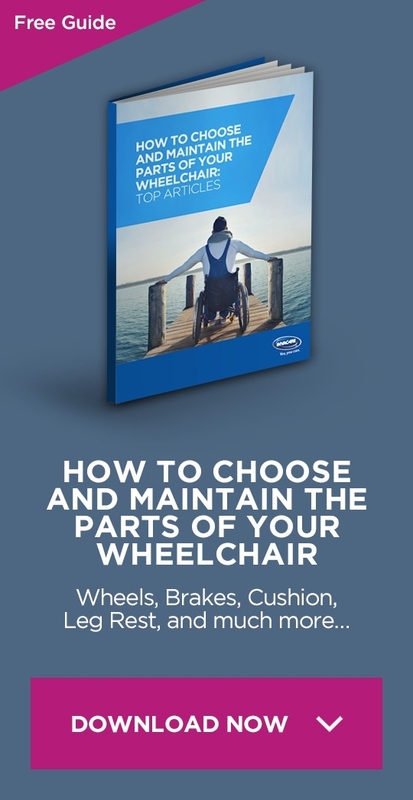 A bariatric wheelchair is built to overcome these issues and can be the best choice for heavier users who need both comfort and security alongside their mobility and independence.